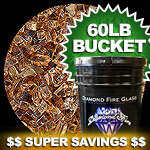 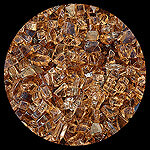 Auburn Fire Pit Glass - A color that is similar to a Copper or Cherrywood in appearance. 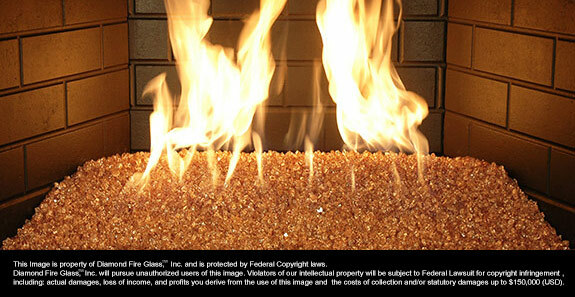 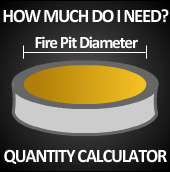 Cobalt Blue Fire Pit Glass - This is our Deepest and Darkest color of Blue. 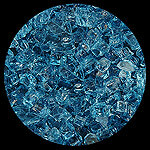 Electric Blue Fire Pit Glass - As the name implies this color is a Very Bright and Vivid Blue Color that Stands out in a crowd, Truly Unique! 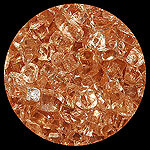 Georgia Peach Fire Pit Glass - Pink Champagne Ice Cubes on Fire - A Victoria Secret Favorite. 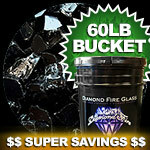 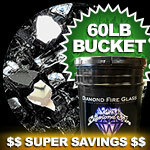 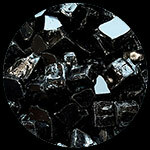 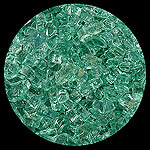 Forest Green Fire Pit Glass - A Rich Color of Deep Green which is our Darkest Green Available. 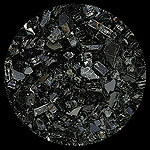 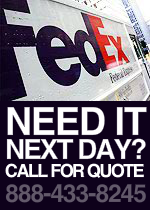 Midnight Black - Black is popular with propane use as well as a Great Contrast Color to mix with Lighter Colors. 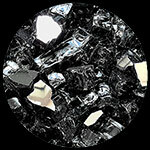 Also Looks Great Alone..